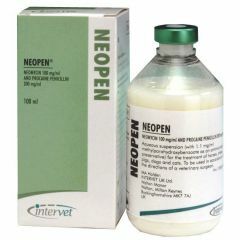 Neopen Suspension for Injection is for the treatment of infectious diseases in horses, sheep, pigs, dogs and cats. 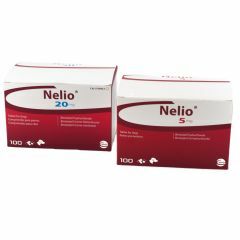 Nelio Tablets are used in the treatment of chronic kidney disease in cats. 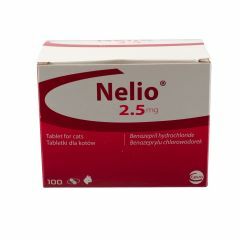 Nelio Tablets are used in the treatment of congestive heart disease in dogs. 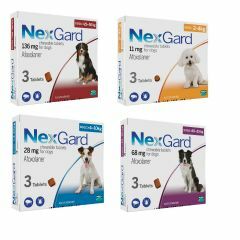 NexGard Chewable Tablets for Dogs contain an ingredient which helps treat and control fleas and ticks and keeps killing them for 30 days, breaking their lifecycle. 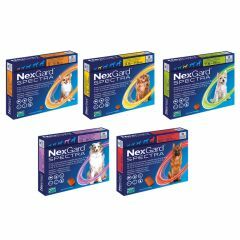 Nexgard Spectra Chewable Tablets are Chewable beef flavoured tablets for dogs used for the treatment of flea and tick infestations as well as the prevention of heartworm disease and treatment of intestinal worms in dogs. 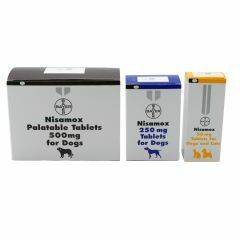 Nisamox Tablets are for the treatment of skin infections, urinary tract infections, respiratory infections and enteritis. 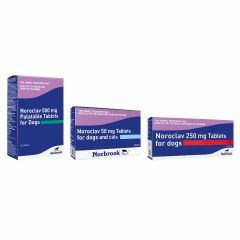 Noroclav Tablets are indicated for the treatment of infections caused by beta-lactamase. Beef flavoured tablets.